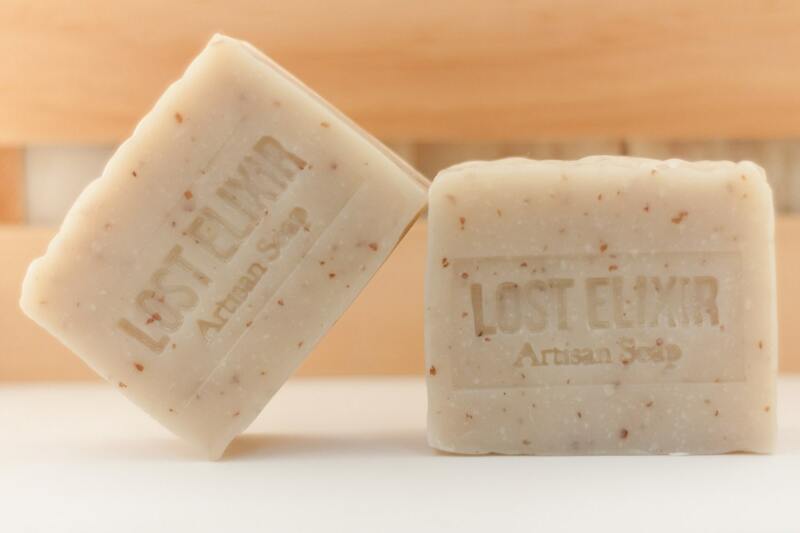 This all natural bar brings together the emotionally grounding and balancing properties of patchouli essential oil, with the soothing earthy undertones of cedarwood essential oil. Accompanied by a light wheat bran exfoliant, the tones of this hippie inspired recipe are subdued and mellow, yet rich and lively. If there was ever a recipe that truly bridged our spirits to nature, and allowed us to return to those simpler familiar times - then this is that recipe. 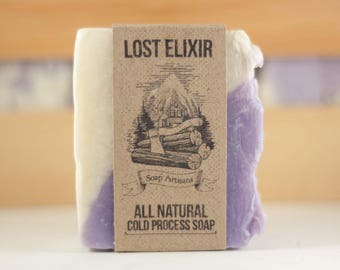 Understated and naturally balanced - a perfect soap for the inner flower-child in all of us. Haven't used it yet but it smells Devine. 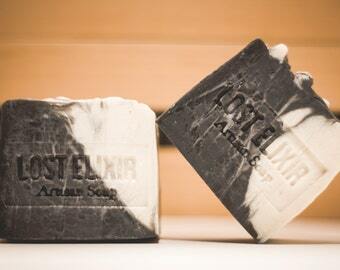 Love the smell of this soap. Scent is nice but not overpowering. Fast shipping and seller is very easy to work with. Great communication.